NEW: snow blower by Craftsman. - Craftsman. News & Trends> Product Trends > Building - Contruction > Craftsman. > NEW: snow blower by Craftsman. NEW: snow blower by Craftsman. Featuring a brawny 420cc engine, the Craftsman 45" Dual-Stage Gas Snow Blower is built for heavy-duty use. 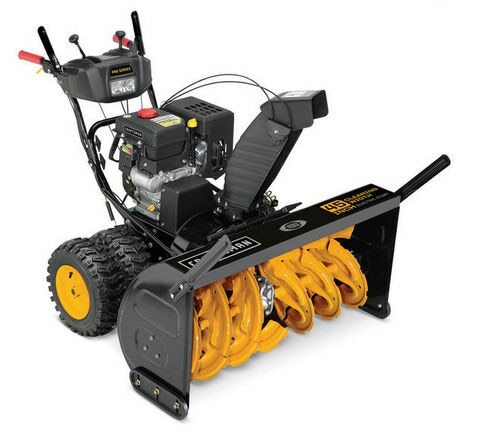 Extra wide 45-inch clearing width means your driveway will be clear in minutes. The deluxe Glide-Tech skid shoes slide over pavers and bricks smoothly ensuring damage-free performance. 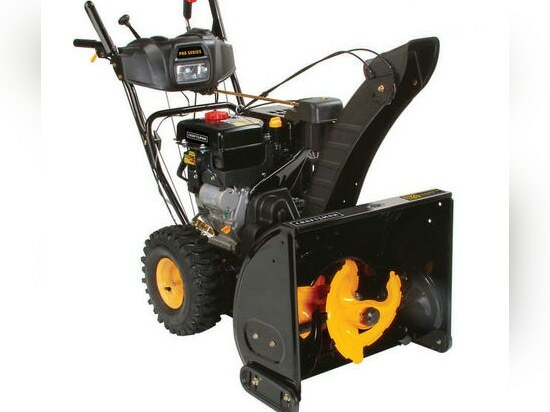 Features like plow style handles, Zero-turn steering system, heated hand grips and push-button electric start make snow removal a breeze. 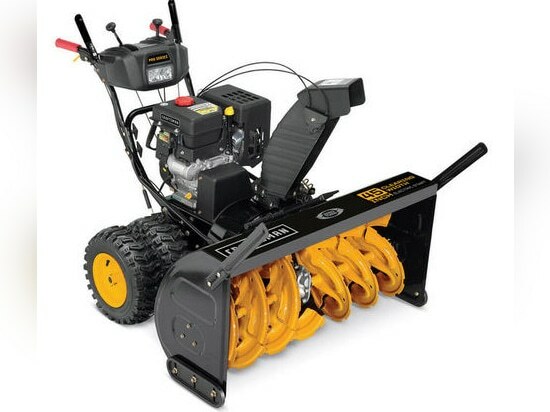 Dual 16" x 6.5" X-Trac tires in this 45" Dual-Stage Gas Snow Blower offer greater traction in slippery snow terrains. In-dash LED headlight sheds a glow on your clearing path, enhancing visibility for added safety. Watch in amazement as the tool-less drift cutters knife through hard-packed, icy snow drifts, making it easier to power your way through and efficiently clear them. Park this potent snow thrower in your garage reassured that the patented deluxe Glide-Tech skid shoes will eliminate the chance of rust stains. NEW: snow blower by Craftsman. NEW: snow blower by Craftsman. NEW: gas blower by Craftsman. 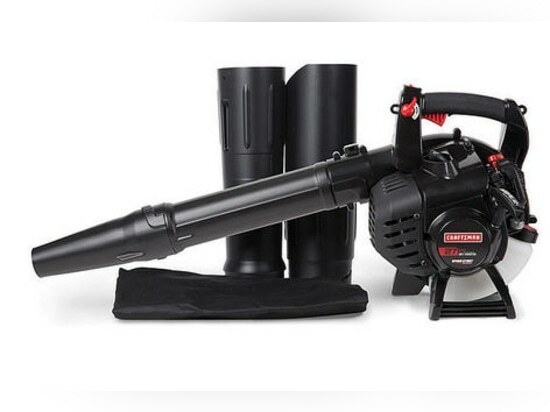 NEW: gas blower by Craftsman. NEW: magnetic screwdriver bit by Craftsman. 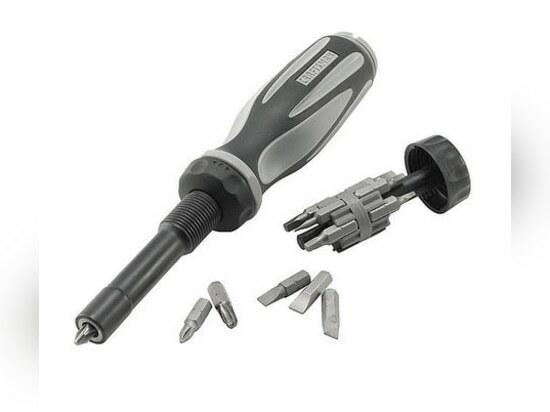 NEW: magnetic screwdriver bit by Craftsman. NEW: lithium-ion battery by Craftsman. 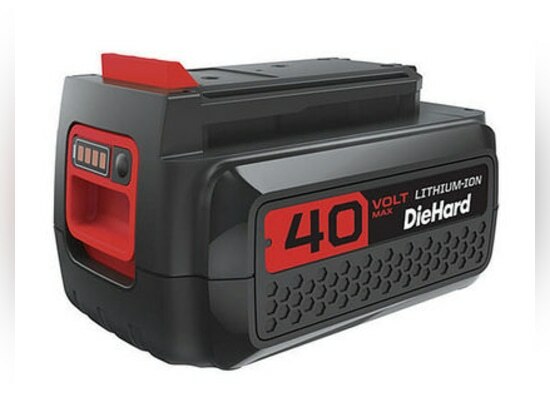 NEW: lithium-ion battery by Craftsman.